We Need Your Help! - Earth Ltd. 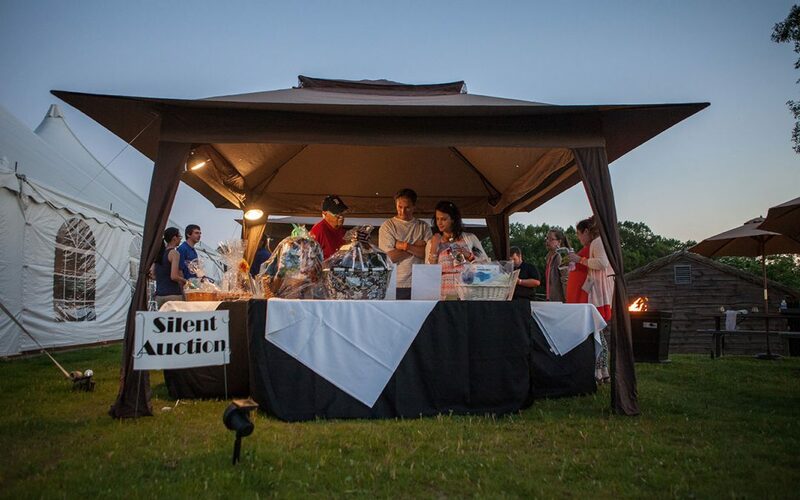 The Benefit EARTH Bash is our largest annual fundraiser, and it includes a live and silent auction. Proceeds from this event support our environmental education programs such as internships, our docent program, Wild Adventure Programs, Jr ZooKeeping, rhino encounters, and more. We are currently working on expanding this year’s auction, but we need your help! If you would like to discuss a possible donation, please email us at earth@earthltd.org. Benefit EARTH Bash is scheduled for Friday, June 22, 2018 with a rain date of Friday, June 29, 2018. Thank you for your support and to everyone that has already contributed. Together, let’s make this year’s Benefit EARTH Bash the best one yet!